Bassmead Manor, Staploe nr. 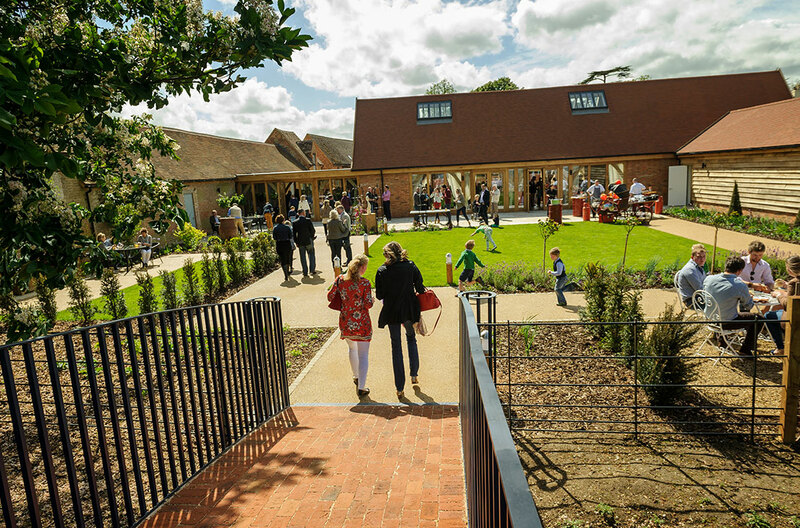 St. Neots was a collection of 300 year old farmyard barns on an moated Ancient Monument site that had extensive heritage skilled renovation, demolition & sympathetic large extensions to turn them into a fully functional wedding venue. Vast structural repairs using traditional techniques were employed, completed with modern methods of construction including timber framing to infill the large free floating green oak structure. 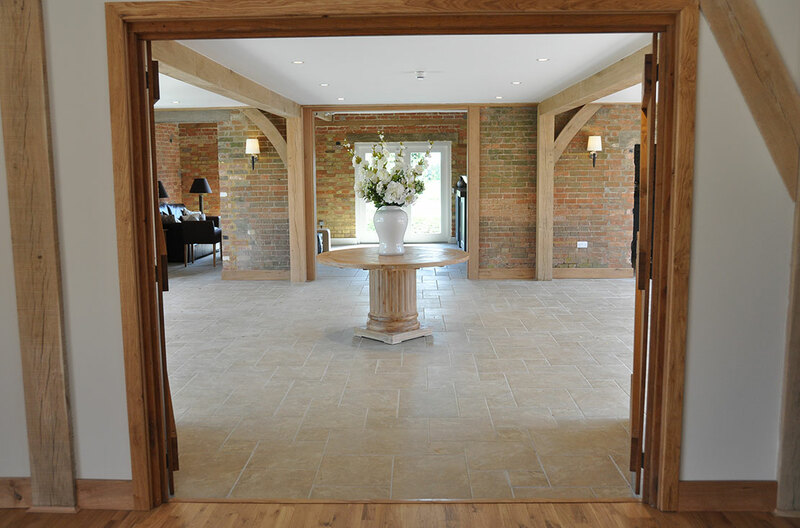 The project included the refurbished Long Barn consisting of toilets, stores, the bar, offices & the Honeymoon Suite. 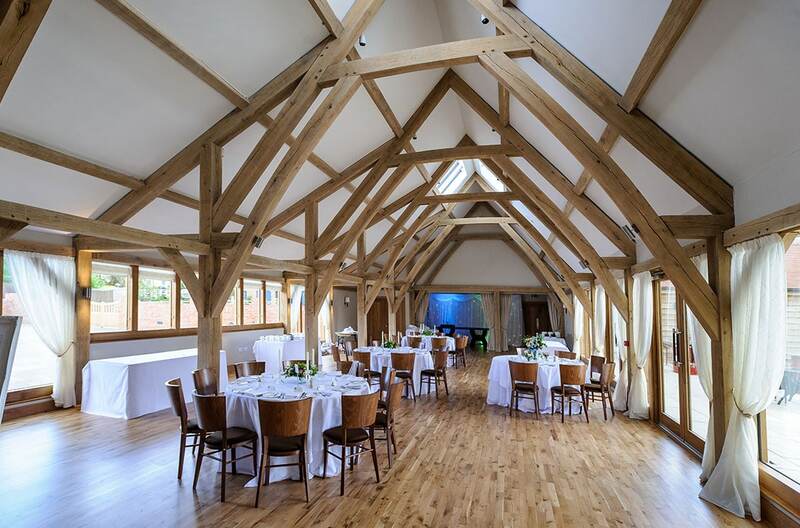 The refurbished Rickety Barn for the ceremonies and the new Dining Barn for the wedding breakfast & evening entertainment plus the large bespoke kitchens.